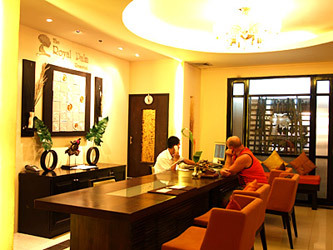 The Royal Palm Resotel offers 62 rooms including 4 sea view suite rooms, 19 superior rooms and 39 deluxe rooms. 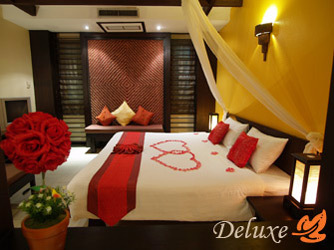 Deluxe rooms feature king size bed or twin beds. Rooms are very spacious with full facilities including TV with satellite and cable, full stocked mini bar and safety deposit box. The high speed internet access in every room. A bath with shower and full of amenities. 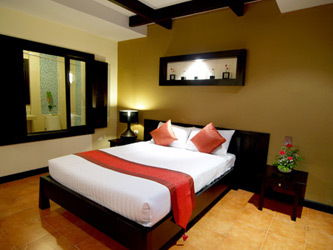 Superior rooms are individually with modern decoration and an emphasis on the comfort for couple. Spacious modern bath room uniquely decorated with wide screen glittering mirror and an in bath privacy screen that may be opened to see through to the bed room to watch big screen TV, complete with a bath with shower and full of amenities. 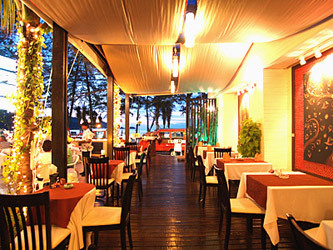 Entertainment with satellite and communication including high speed wireless internet. Full stocked mini bar and safety deposit box. 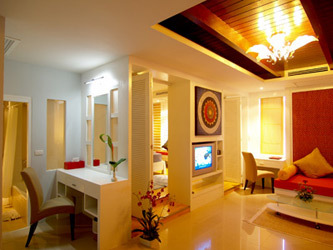 Suite rooms are luxurious and elegantly decorated in four different suite rooms (Andaman Suite, Pakarang Suite, Patong Suite and Palm Suite) featuring a king size bed. 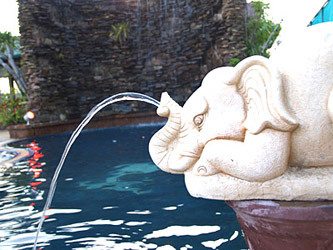 Complete all the facilities you would expect, including high speed wireless internet, full stocked mini bar, satellite TV, Safe deposit box, Coffee/Tea facilities, Bathrobes and slippers.